There are thousands of museums around the world, and it would be impossible to visit them all in one lifetime. (Although Dave's Travel Pages seems to be trying!). 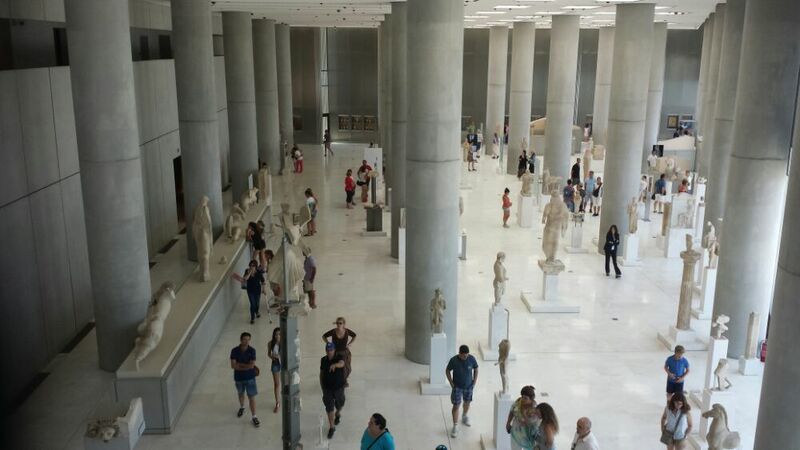 Narrowing them all down to a list of 5 “must see” museums is no easy task then, but below, are 5 that you should really visit whenever you get the chance. One of the must see museums around the world, is the Hermitage Museum, in St. Petersburg, Russia. There you can see a huge collection of masterpieces made by various artists from around the world. The museum has around 3 million different objects that cover the past three centuries of human history. It also displays the development of world culture from the Stone Age, through to the twentieth century. If you ever travel to St. Petersburg in Russia, stop by the Hermitage Museum! If you are a fan of such artists as Velasquex, Goya, El Greco and Murillo etc, this museum is made for you! In this national museum of Spain, you can learn everything about Spanish art, and see the best works of Spain’s famous artists. Although the collection is not so big (compared to other museums), Prado is still loved by many tourists. You should definitely visit it to understand why. 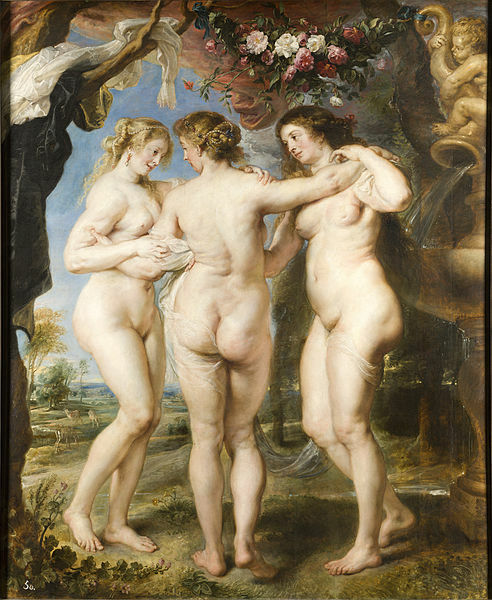 The main attraction at the Prado, is Rubens ‘The Three Graces’ – a painting of three naked women, who are dancing in a circle. Another great museum every tourist to New York should visit is the Metropolitan. It contains over two million pieces in the permanent collection, and they are further divided between nineteen departments of different eras and topics. It is located on the eastern side of Central Park. The Metropolitan is one of the largest art galleries in the world, and is a must see for art lovers. In Vatican City, you can not only see the Pope (if he is home), but you should also make a stop at Vatican Museums too. It contains 22 separate collections that are all in different topics. Here you can see and learn about Etruscan art, Egyptian art, modern art, and religious art. Also, the sight of Michelangelo’s dome and Bernini’s spiral columns will amaze you. The Sistine Chapel and Raphael Rooms are the other main attractions in this magnificent museum. In the end, how can we forget about the Louvre. Located in the capital of love and fashion, this museum is one of the most visited in the entire world. It contains nearly 35,000 objects from the pre-historic era to the nineteenth century in a unique setting. 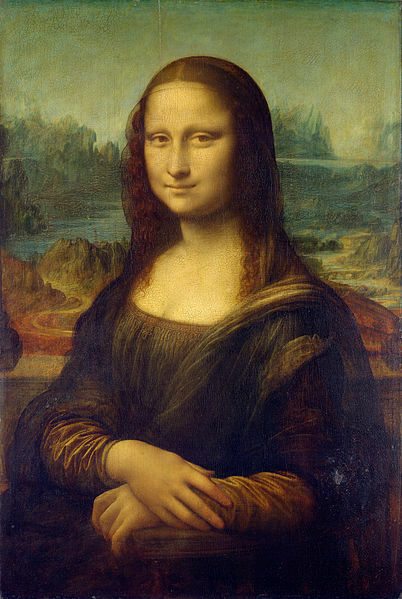 The museum is home to the original Mona Lisa and other classic works of genius. No trip to Paris would be complete without a visit to the Louvre, which certainly deserves its places as one of the 5 must see museums around the world. So this is it! Now you should prepare for your trip and start booking hotel rooms right away. And you know what – with Hotels.com promo codes and coupons from ChameleonJohn you will be able to get it all at much smaller price. So start traveling and learning by visiting museums around the world and save money too! We preferred the Musee D’Orsay over the Louvre, and also highly recommend the Rijksmuseum in Amsterdam. You should definitely add the British Museum to your list. This is a ‘must see’ list rather than a ‘top 5’ list – but yes, the British Museum is easily the best in the world! Museums are my passion as is -not surprisingly – history. I have visited all five and frankly, I expected something a bit more exotic and extraordinary from this post. Sure, they are probably the most famous but all of them are terribly crowded and often, like with the Mona Lisa, you can’t even get close enough to the masterpieces so see a thing.